In today’s economy, controlling costs is an absolute necessity. We provide affordable energy saving options that help you increase your profitability, extend your equipment’s lifespan and protect the environment. 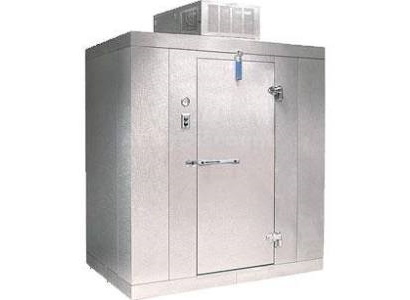 New and Used Walk-in boxes and Refrigeration equipment for food preparation, processing, storage, and/or merchandizing. Whatever the need, consider us your source. 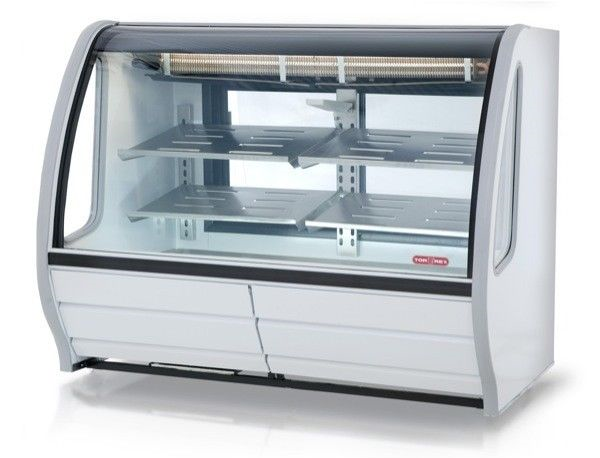 New, used or refurbished equipment options to meet your deli, supermarket or restaurant needs. We partnered with a large number of Brands providing you with a huge array of products at price points that fit your budget. Deli, supermarket, restaurant, warehouse, or commercial kitchen. We provide our customers with new, used and refurbished equipment options. Whether you are looking for a complete package or a single item, we can help you with your equipment needs. Protecting your resources, investments and profitability is extremely important in today’s market. We offer affordable energy and budget saving options that are not only smart but are environmentally responsible. Our certified technicians provide service and repair to cooking and refrigeration equipment. We also provide preventative maintenance programs. Call us for your installation, service or repair needs. Based in Salem, Virginia, American Equipment & Auction Company is your best value source for equipment needs. Whether for your supermarket, restaurant, deli, commercial kitchen or warehouse, we can assist you with your equipment purchase, layout, installation and service/maintenance. We also use energy saving technology to provide greater efficiency and longevity of your equipment. Disclaimer: Our website is currently under construction. Please bear with us as we build and develop our product/equipment line sections. 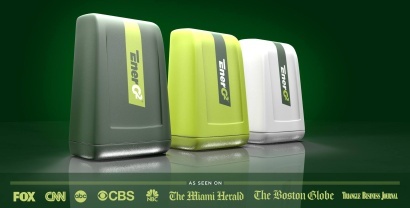 If you are inquiring about Energ2 or Frigitek, you will find information and videos in the Energy Management section of our site.